Dark Regions Press Archives - Horror News Network - The Horror News You Need! 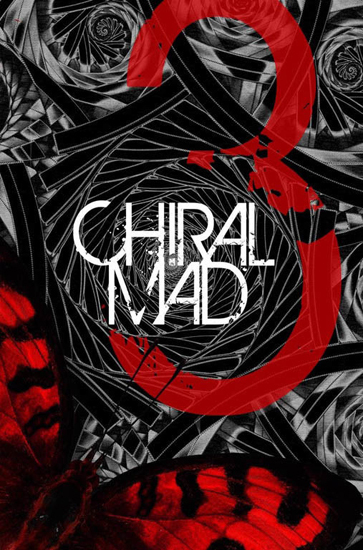 Dark Regions Press Releases ‘Chiral Mad 3’ Featuring Stephen King, Jack Ketchum, Chuck Palahniuk & More! The first Dark Regions Press book to contain a story by Stephen King, Chiral Mad 3 is here on both DarkRegions.com and Amazon in ebook, trade paperback and deluxe signed hardcover formats! 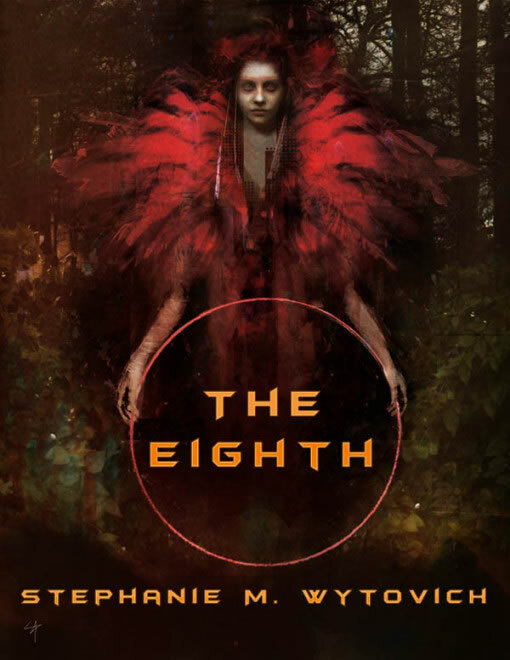 http://www.horrornewsnetwork.net/wp-content/uploads/2016/05/HNN-logo.jpg 0 0 Lynn Sorel http://www.horrornewsnetwork.net/wp-content/uploads/2016/05/HNN-logo.jpg Lynn Sorel2016-04-06 20:14:132016-04-06 20:14:13Dark Regions Press Releases 'Chiral Mad 3' Featuring Stephen King, Jack Ketchum, Chuck Palahniuk & More!